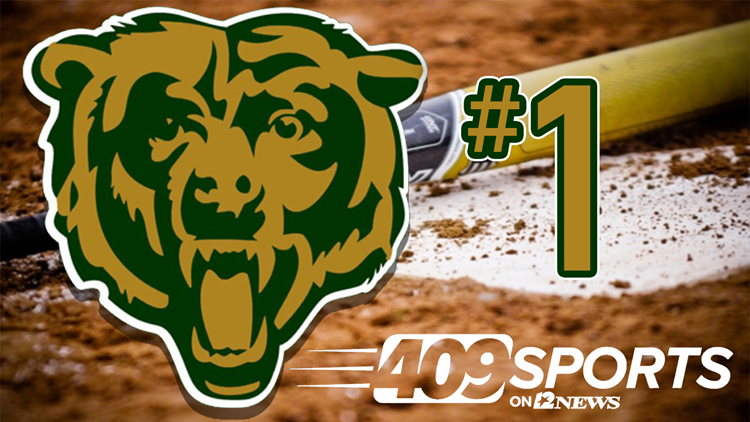 As is in the case with baseball, there are very few changes in the #409Sports Softball Rankings. LCM, Buna and Evadale are looking like real threats for State Tournament appearances. All three have dominated their respective districts to this point. A team to also keep an eye on is Kirbyville. The Ladycats have gone from unranked to number six in no time. At (22-7), Kirbyville is hitting their stride at the right time.